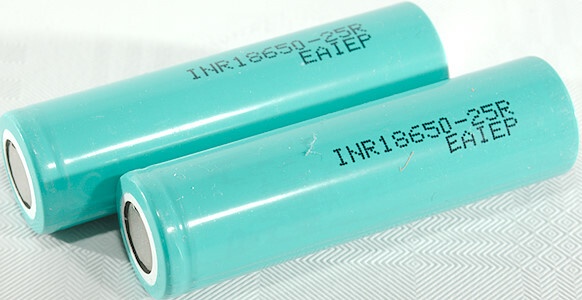 This battery from China matches name with a well know high current Samsung battery (See pictures below), the printing and color is also similar, but not exactly the same. 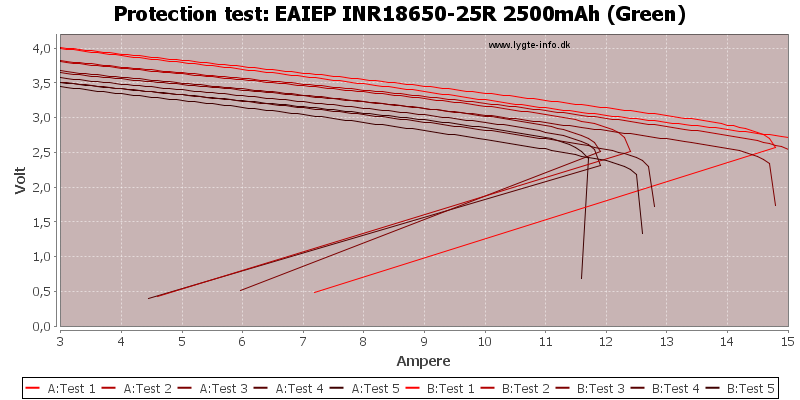 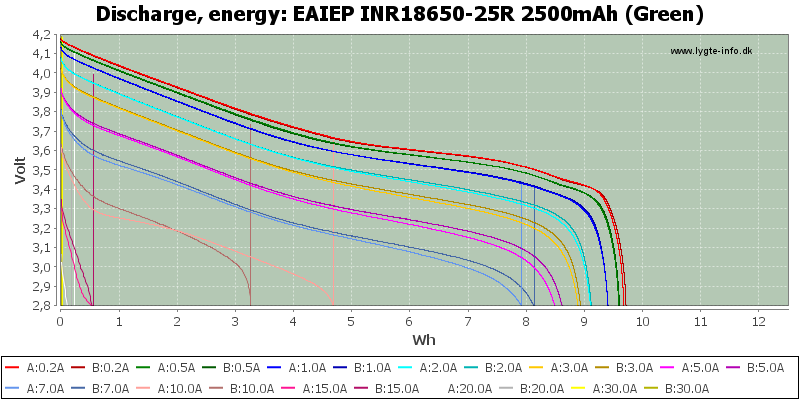 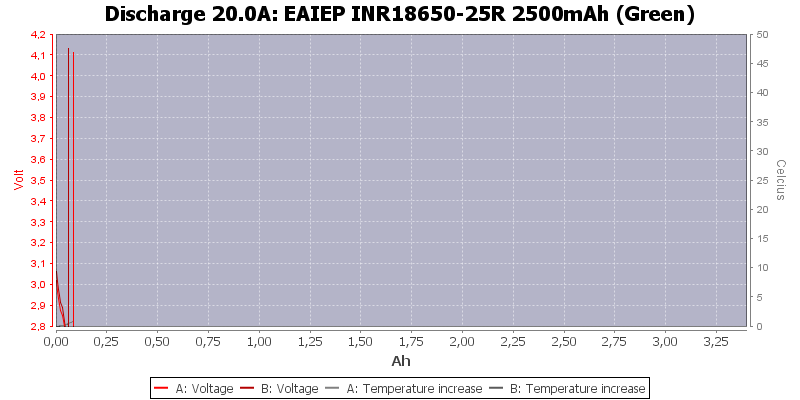 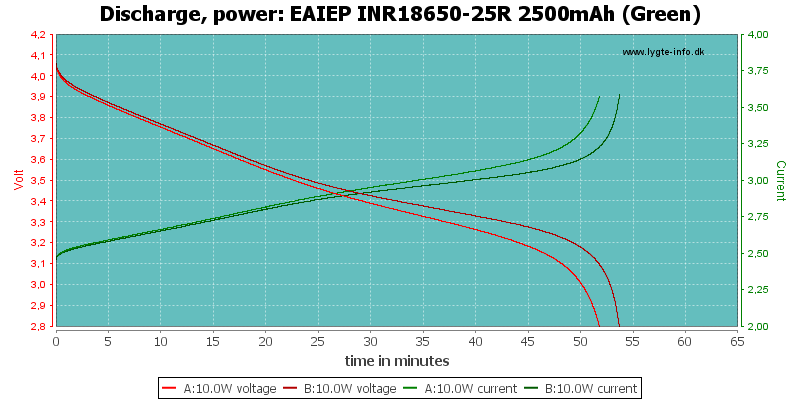 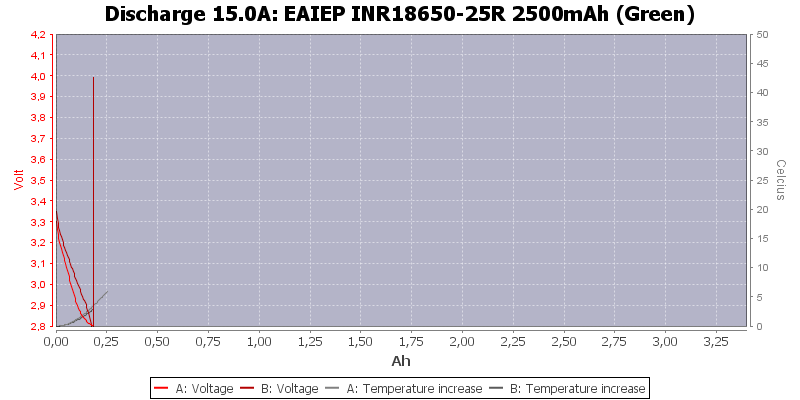 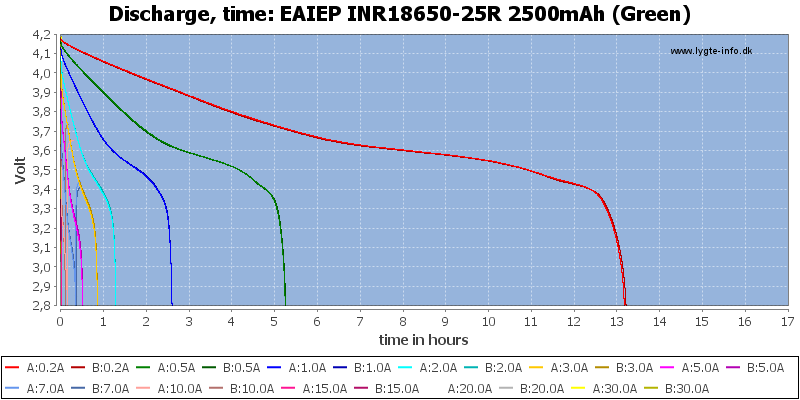 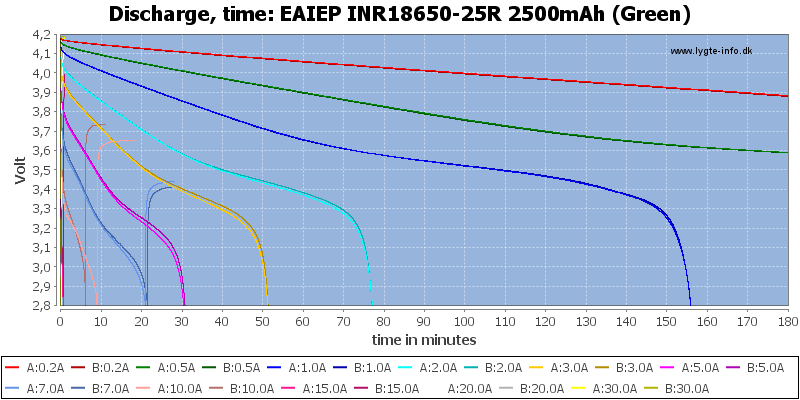 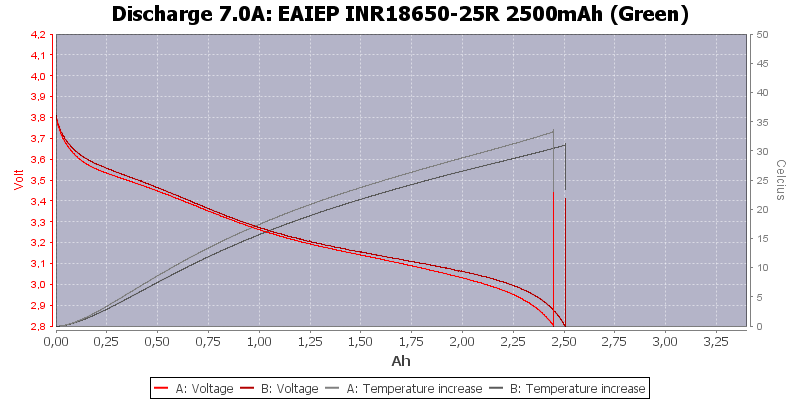 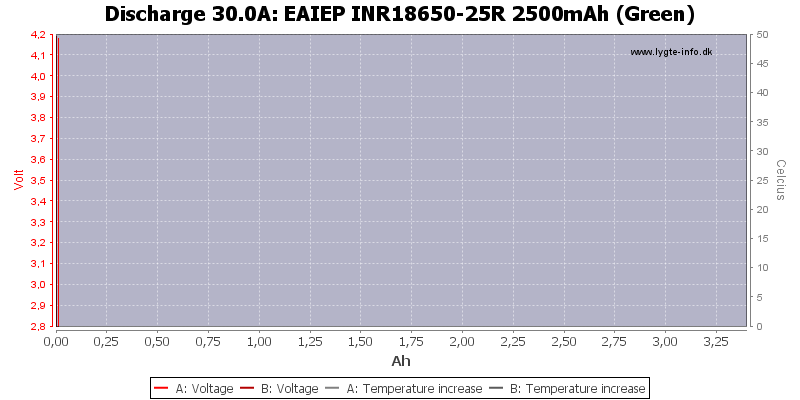 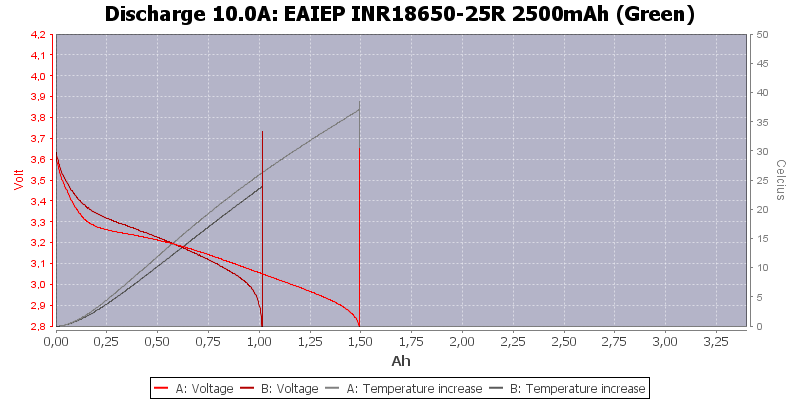 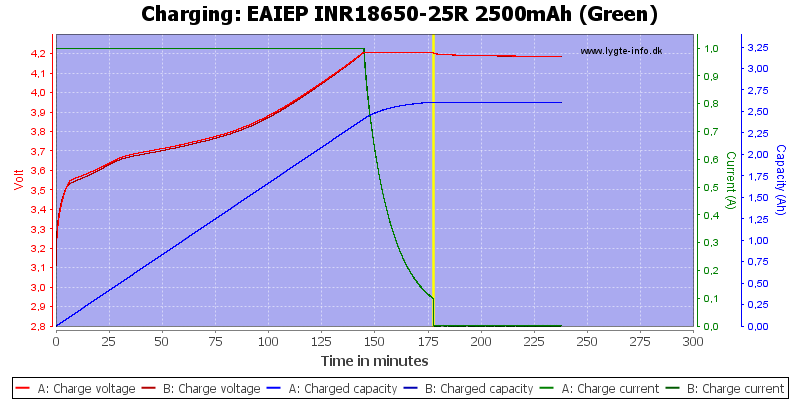 The discharge curves matches fairly well at lower currents, but this is NOT a high current battery (like the Samsung). 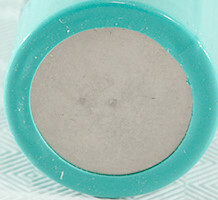 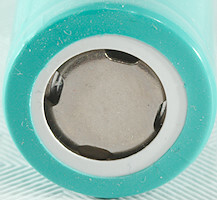 The battery is moderate in capacity for a low current battery. 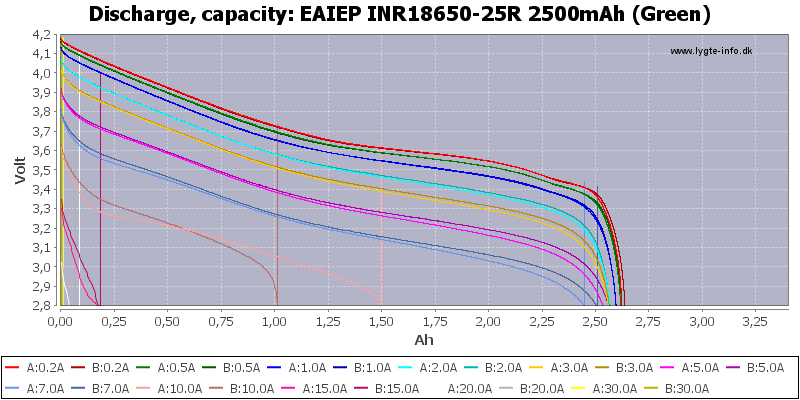 There is nothing wrong with the battery, it has the rated capacity and can deliver enough current for many applications, but the type number is very misleading.